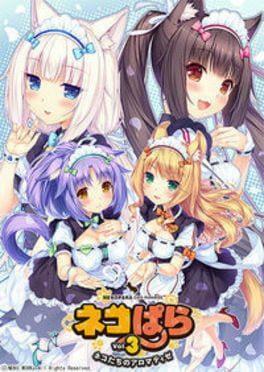 We currently don't have any prices for NEKOPARA Vol. 3. Check back later.